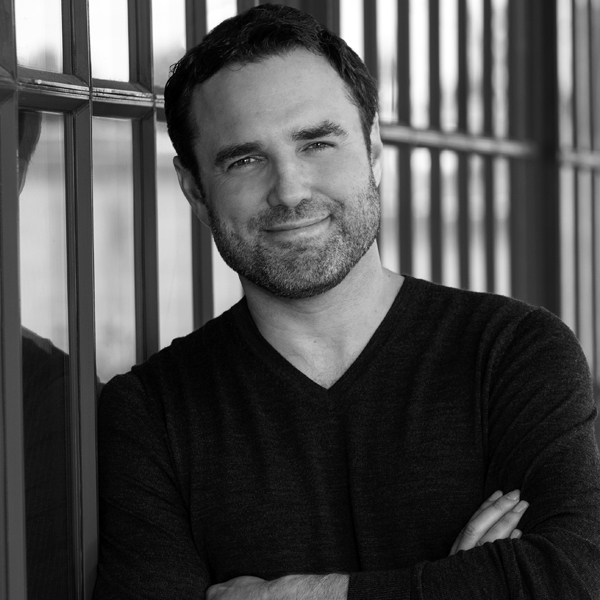 DUSTIN THOMASON is the author of the international bestseller 12.21, and the co-author of the #1 bestselling book The Rule of Four, which remained on The New York Times list for more than six months. His books have been translated into more than 30 languages. Thomason co-created ABC’s The Evidence and was a writer and producer on Fox’s Lie to Me and WGN America’s Manhattan. He lives in Venice Beach with his wife Marie-Aimée and their six-month old, who isn’t allowed to watch TV. Yet.